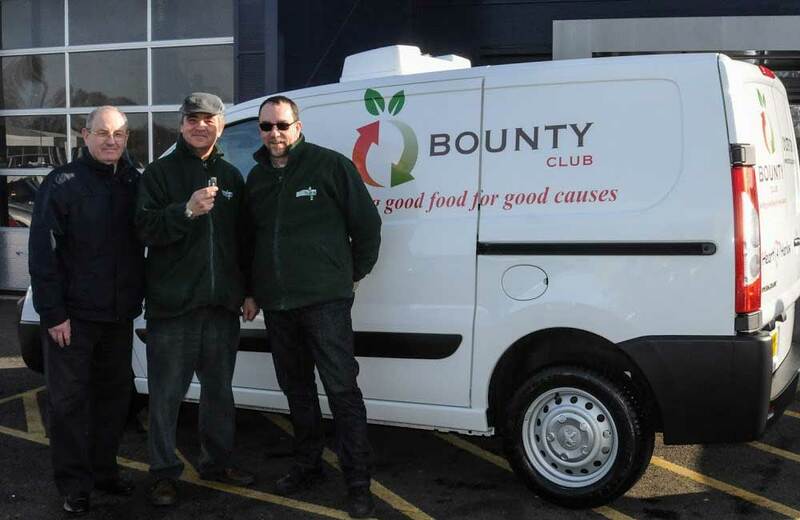 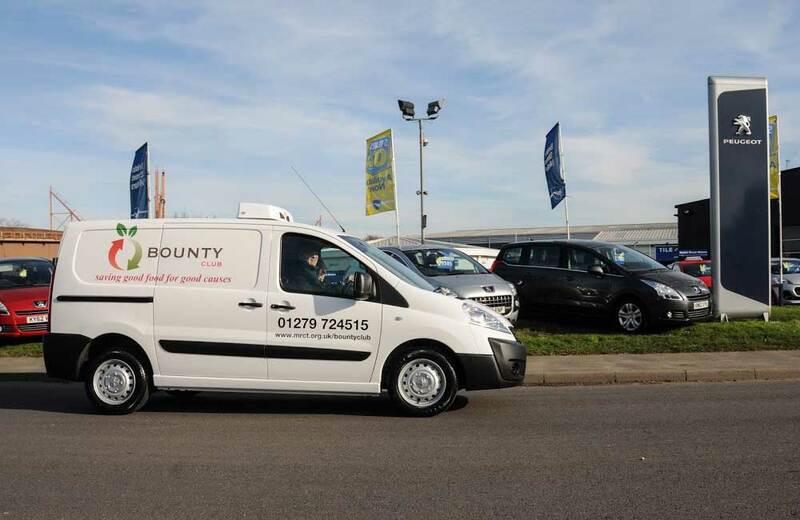 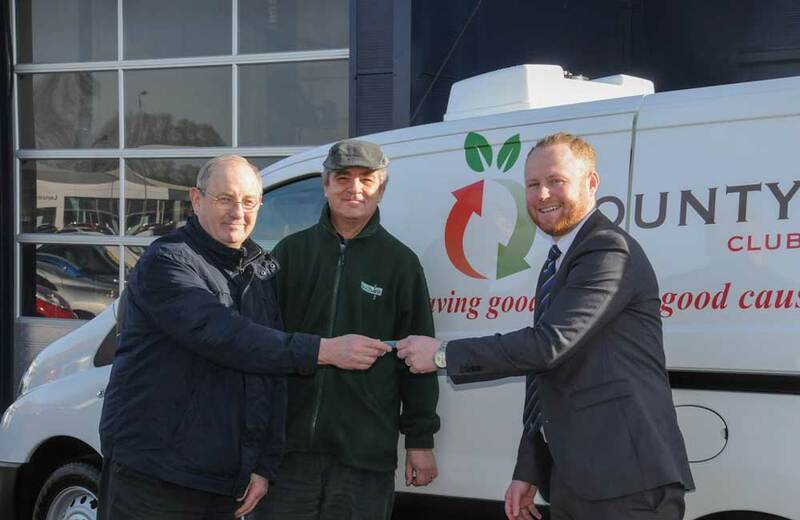 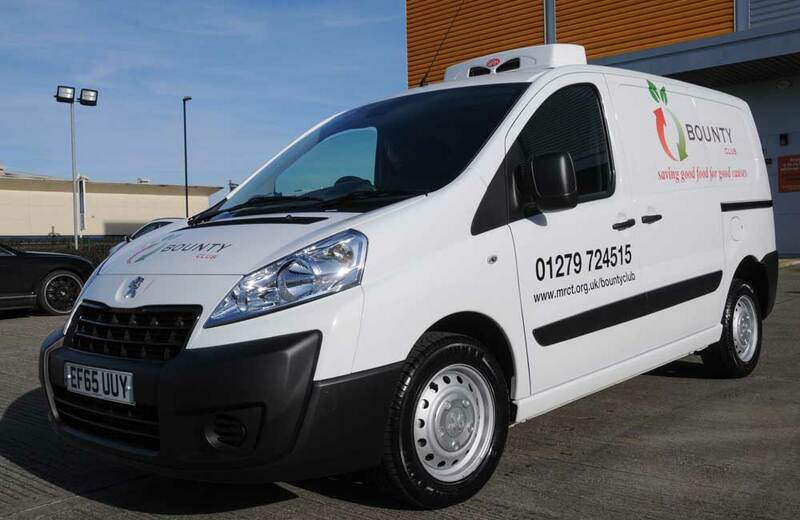 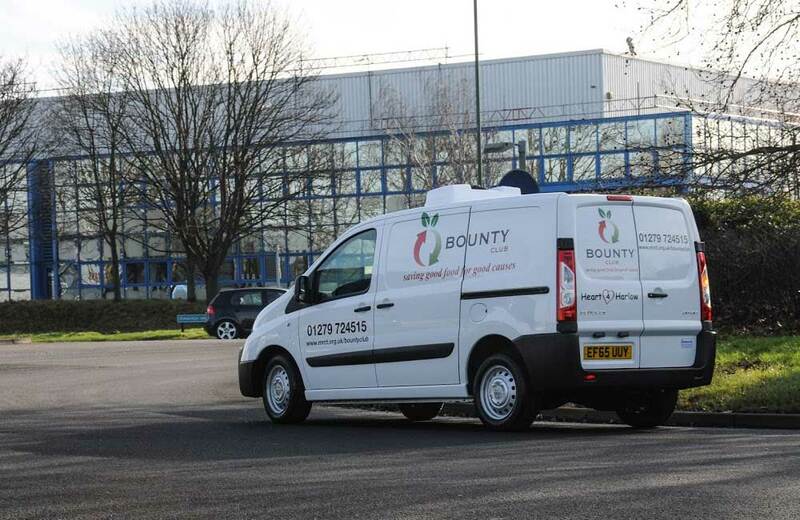 On Thursday 11th February 2016 we picked up our new refrigerated Bounty Club van from Bristol Street Motors in Harlow. 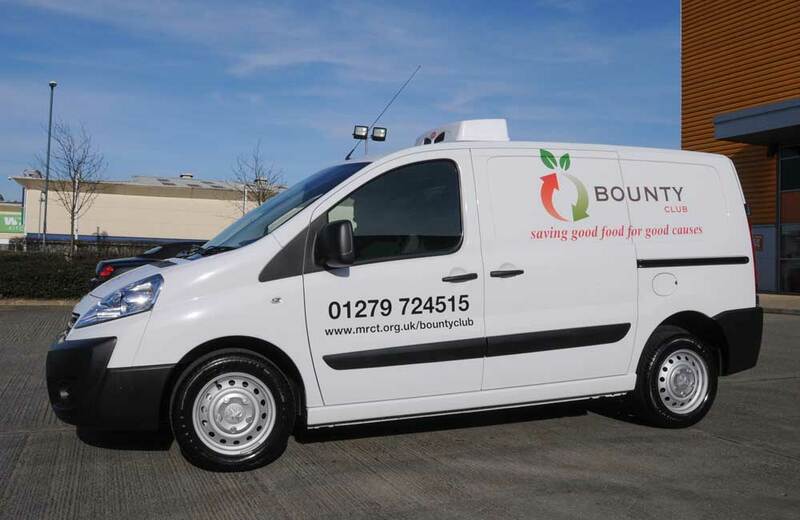 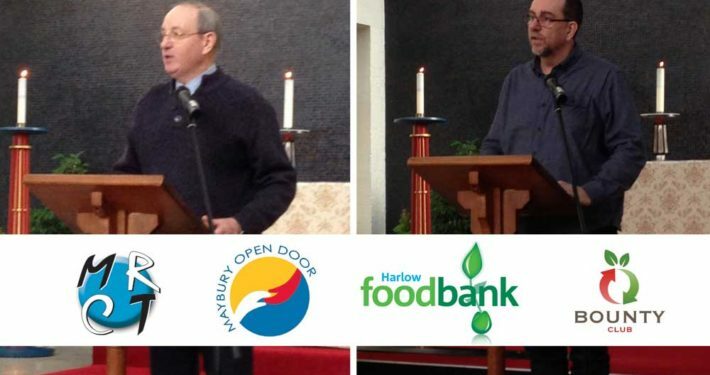 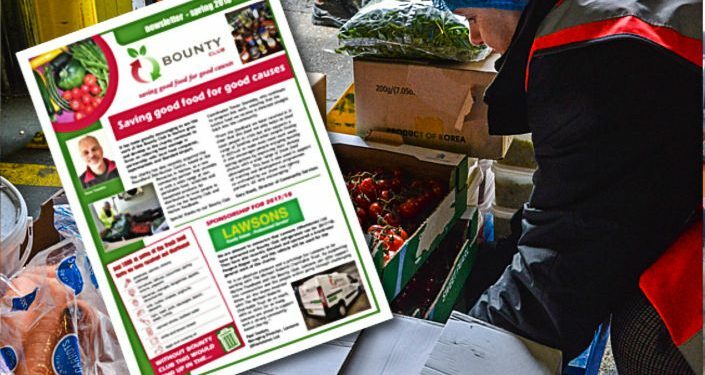 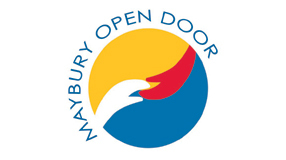 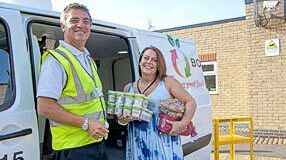 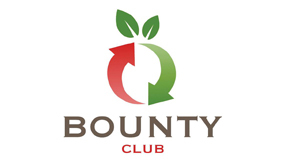 On Friday 12th February it will commence its work for the charity distributing free fresh food to local front-line agencies, schools, children’s centres, women’s refuges, homeless projects and other community charities and organisations, for the benefit of the community. 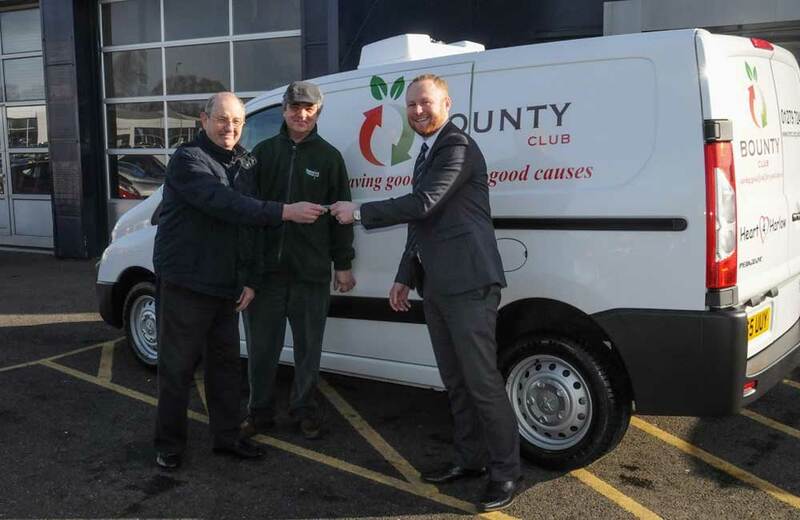 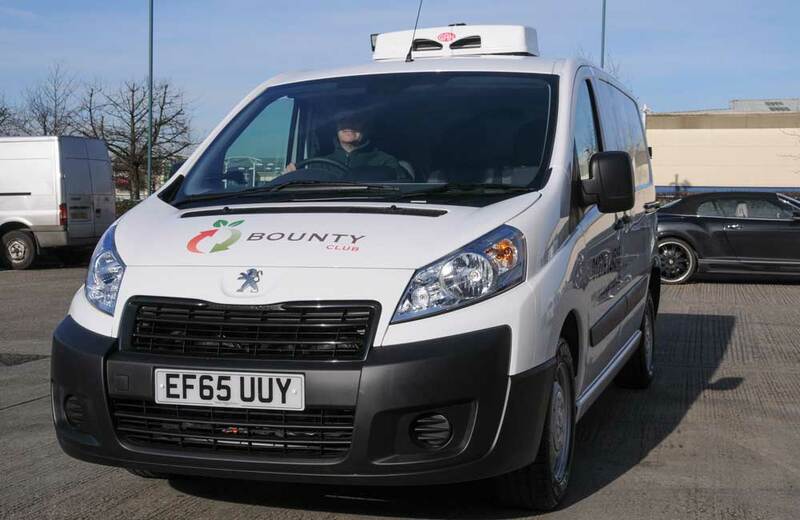 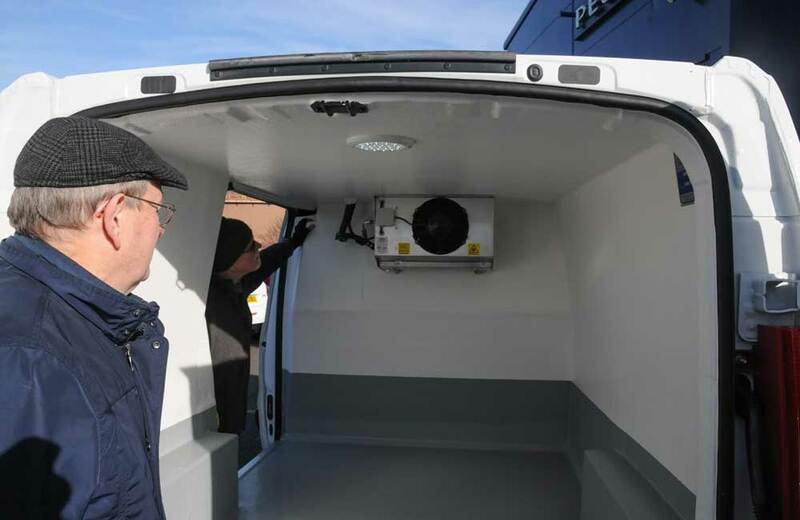 Special thanks to the Essex County Council Community Initiatives Fund (CIF) who provided the funding for this vehicle, which will support local families/people on low income, finding it difficult to make ends meet each week. 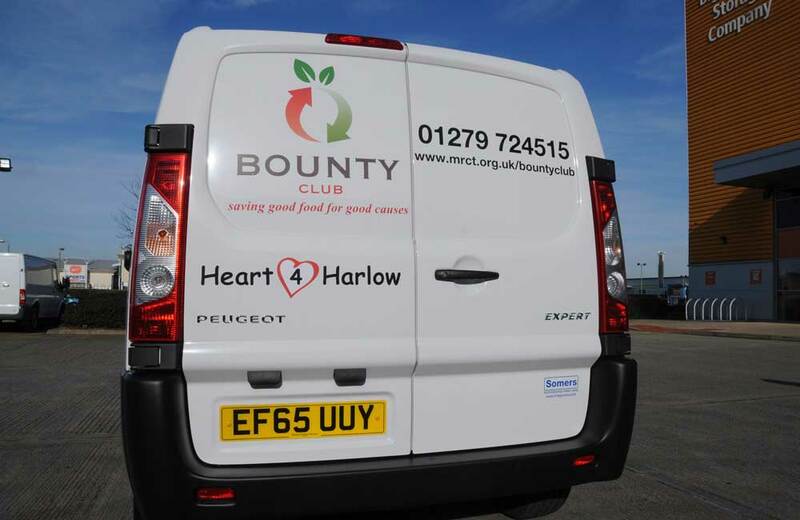 Thanks also to everyone who have helped us by making a financial donation/s towards the van and to Bristol Street Motors in Harlow who have been incredible partners in providing our transport needs since 2013.